This spring is full of colour! It doesn't matter if you are a pink, blue or yellow kind of girl, there is a little something for everyone! And of course, I couldn't be happier about it as I love everything colourful. 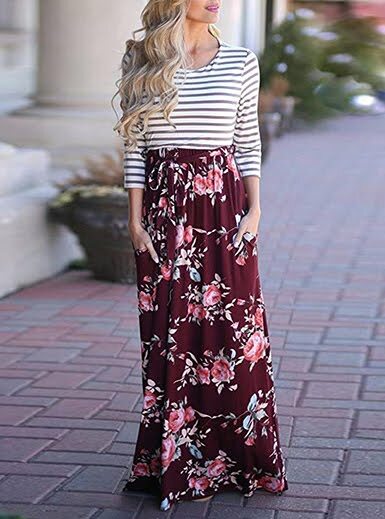 :) Once again, I found some amazing pieces on this WEBSITE and I'm pretty sure they have the most gorgeous blouses and dress for this season. Ruffles, bows, gingham, stripes, girly details, you find everything HERE and in every colour you could wish for.